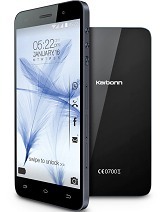 Any one plz tell me about this phone have good features or not....?????? otherwise its nice slim & Grate software mobile with latest feature of Android. phone.service center people don't bother your problem. Surely new few days the software going to crash. 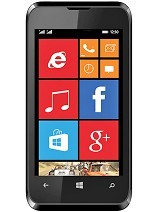 i am really looking to re-sell my phone only 20 days back i bought this phone. I am confused whether to buy s5 plus or xolo Q700s please suggest..
any 1 plz tell me to install 4.4.3official rom for this cell bcz it's tooo slim n nice to use if any 1 tried den plz inform me. There is no indication of msg delivery in msg box.if u go to msg details it shows msg delivered even if its not delivered.S1 was having a tick mark at the bottom of each msg but here its not der.Any one plz fix d problem. will this handset get any software update doies anyone know about the same? Guys hw abt battery life? N which is better s5 or s5 plus?